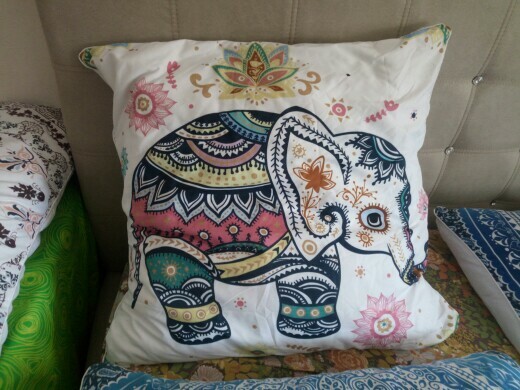 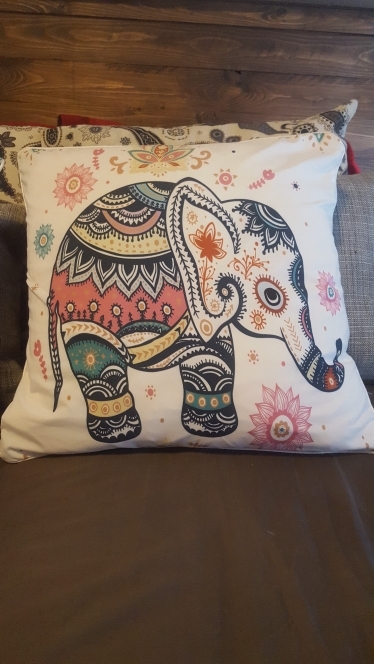 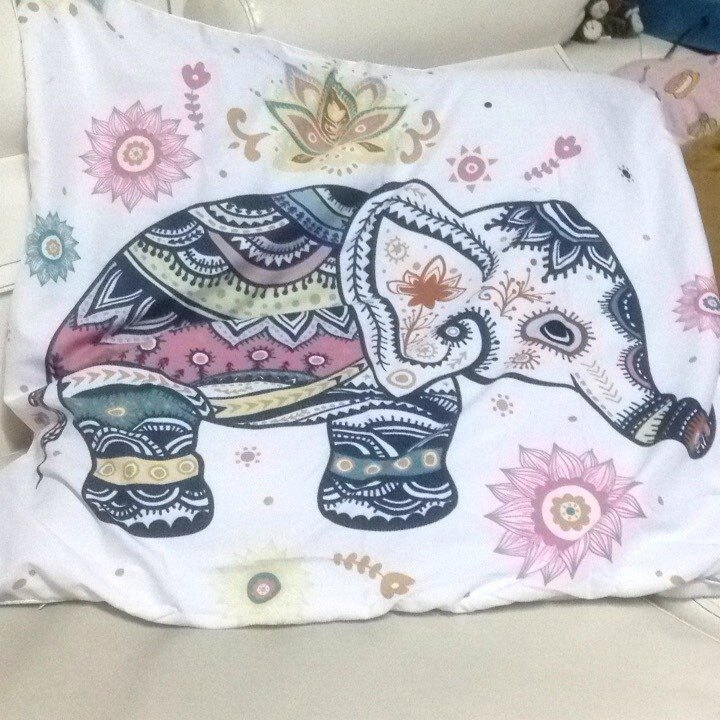 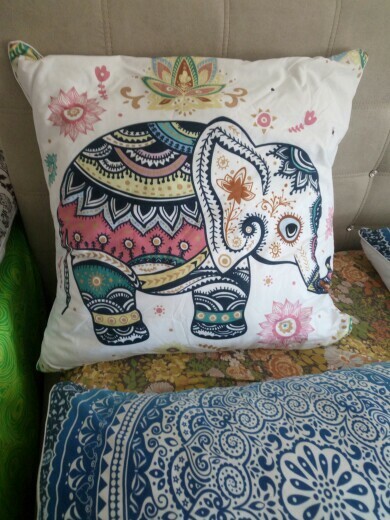 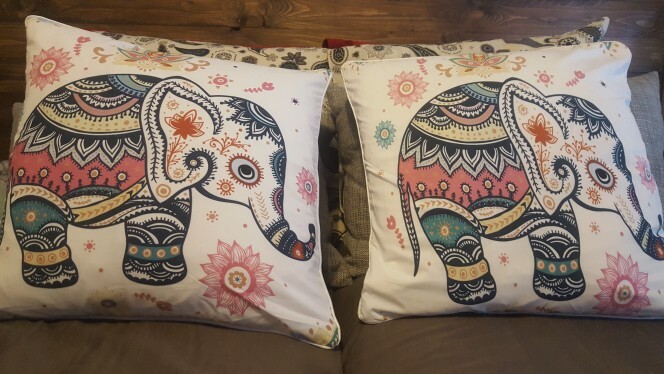 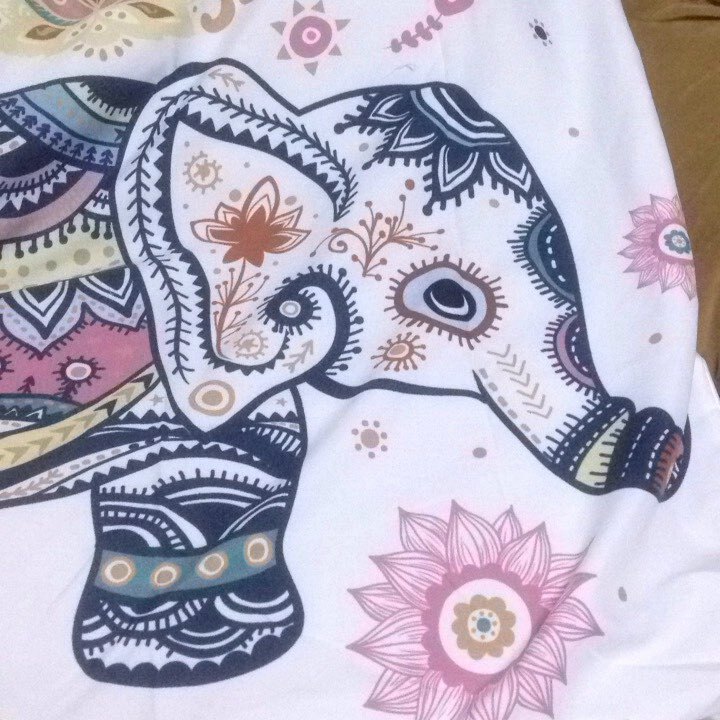 Our Rainbow Mandala Elephant Cushion Cover will be the glorious case for your cushion. 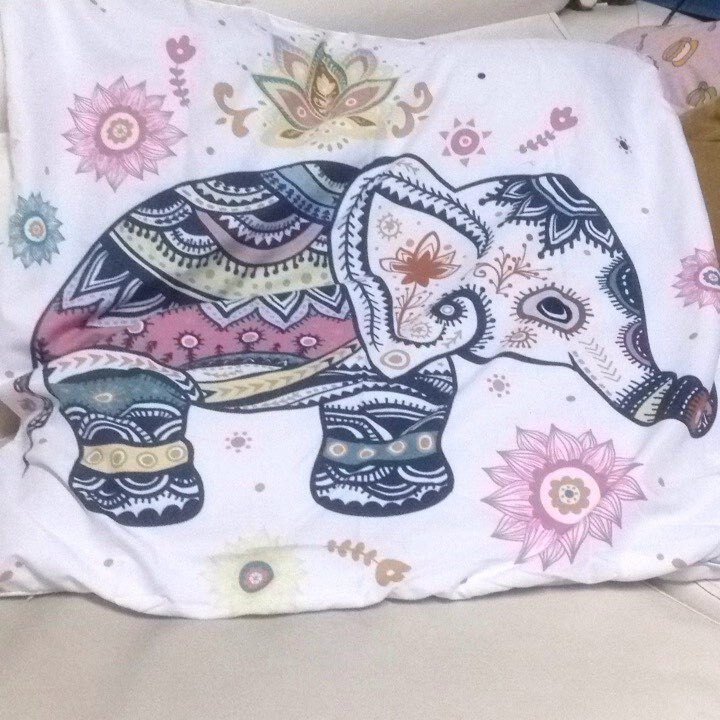 It has a beautiful design and colors. 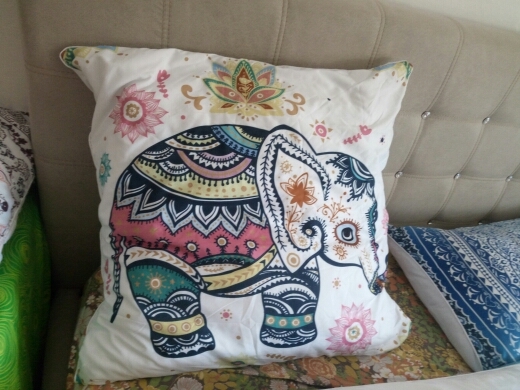 Mandala cushion cover is made of delicate microfiber material, made by high-level technology and secure producing process. 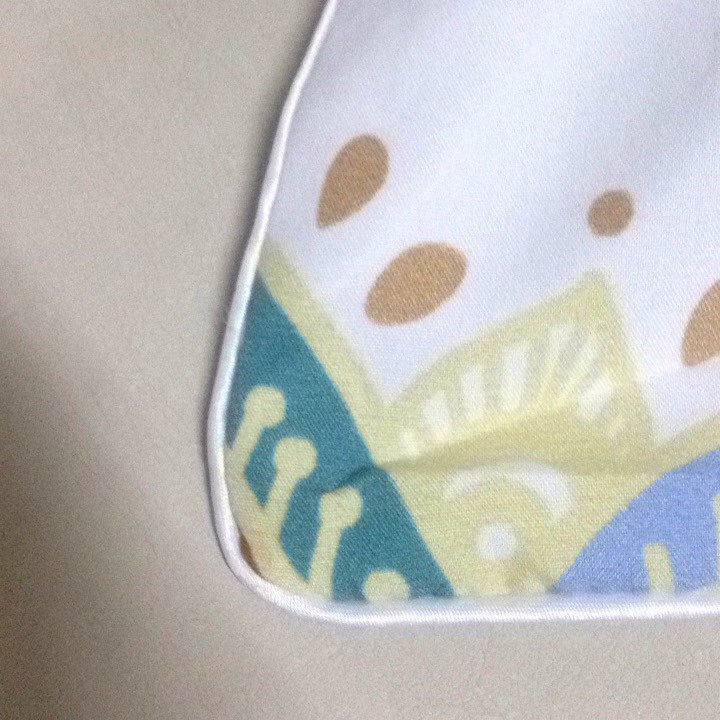 The material is very light and has a healthy touch.